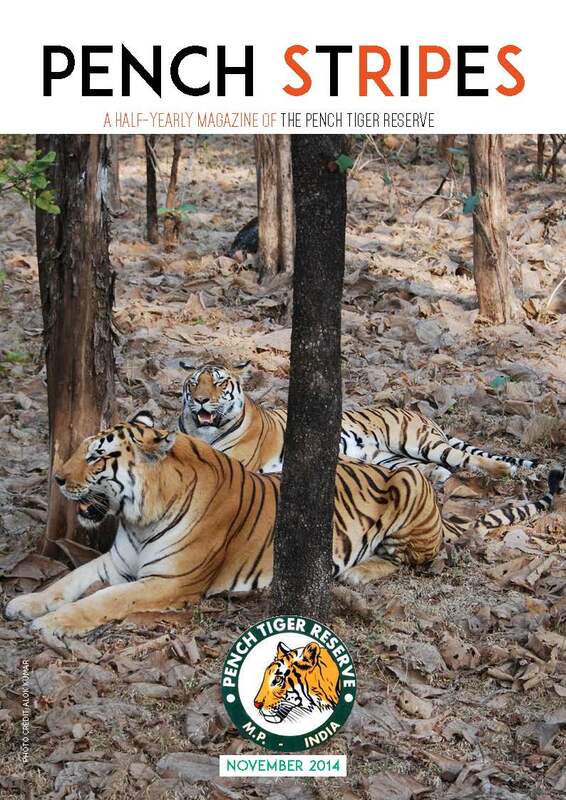 Pench Stripes is a Half- Yearly Magazine of Pench Tiger Reserve, India. Global Learning School is proud to partner with M.P Tiger Foundation to make available this magazine for your valuable feedback. Contact us to host your own magazine and guides at ien@paryavaran.com .